Gathering information about a subject and collecting that information from experts is the core process involved in writing a valuable corporate training program. When an instructional designer is writing training that is dependent on the knowledge of others, it is helpful to have schedules and plans for communication, accuracy, and accountability. 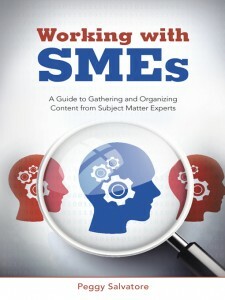 Working with SMEs offers a framework on how to connect with the correct experts and uncover what they know. 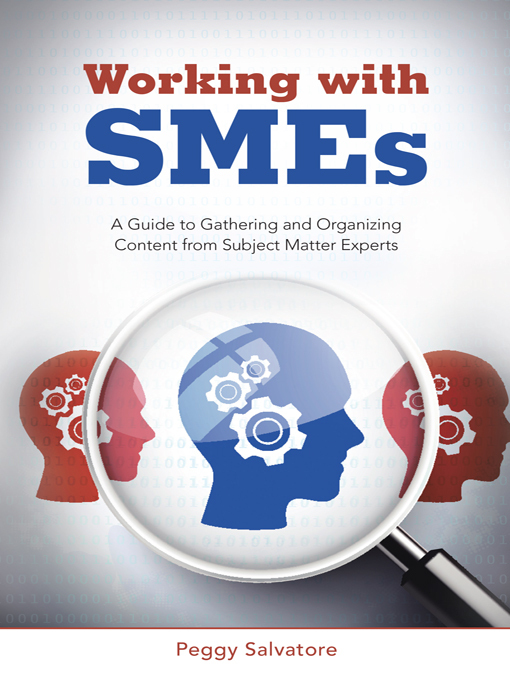 The book then gives you the tools and checklists necessary for getting the most out of your subject matter expert.